Johannesburg, South Africa. 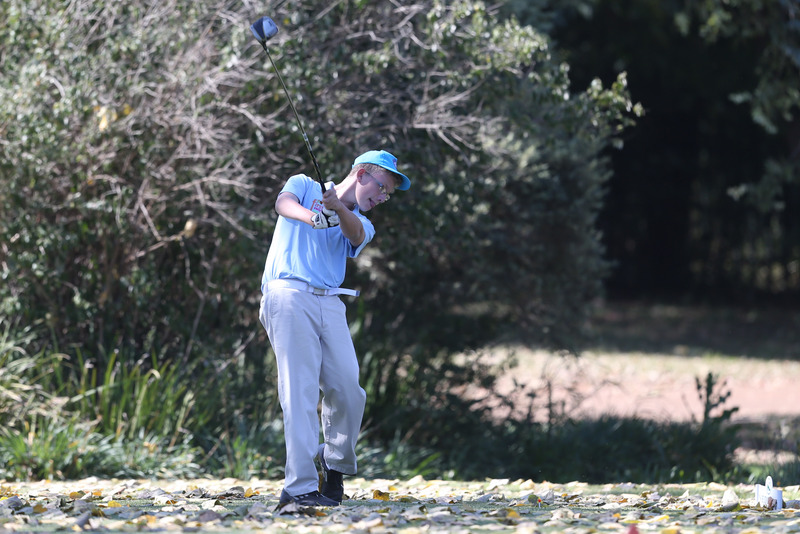 March 2017- 16 Year old Enrique van Wyk from Bloemfontein is one of the youngest competitors to participate in the prestigious 2017 Canon South Africa Disabled Golf Open in May 2017. This will be the fourth time that young Van Wyk will be participating in the tournament which attracts the world’s best golfers with disabilities. Organised annually by the South African Disabled Golf Association (SADGA), the Canon South Africa Disabled Golf Open has at its heart the goal to inspire and unite players, as well as acknowledge their achievements. The event, now sponsored by Canon South Africa, takes place in Cape Town from the 15th to the 17th of May 2017. Many talented local and international golfers have confirmed their participation in the 2017 Canon South Africa Disabled Golf Open. Amongst these are Bob MacDermott (Canada); Martin Williams (United Kingdom); Shaun Bakker (United Kingdom); George Mecs (France) and Cian Arthurs (United Kingdom). South Africans have historically dominated the tournament, with Ben van Zyl winning the event from 1998 to 2003; Pieter Jansen in 2004; Nico Wentzel in 2008; Iglin Grobbelaar in 2009 and 2010; and Daniel Slabbert from 2011 to 2013, and again in 2015. In 2016, 30% of the field boasted single figure handicaps and more than half of the competitors have handicaps of 18 or lower. Van Wyk plays off a handicap of 27. He started playing golf at the age of nine when he joined SADGA’s First Swing Programme, a developmental programme that exposes children with disabilities to the game of golf. The primary focus of the programme is on rehabilitation and psychological development of disabled children. The programme is operational in 35 schools across the country, with some 750 children benefitting every week. It has tremendous benefits, increasing self-esteem, confidence, respect, responsibility, honesty, integrity and perseverance. Van Wyk, who was born with a condition, Les Autres, which caused the left side of his body to be party paralysed, is one of the emerging young stars on the disabled golf circuit. 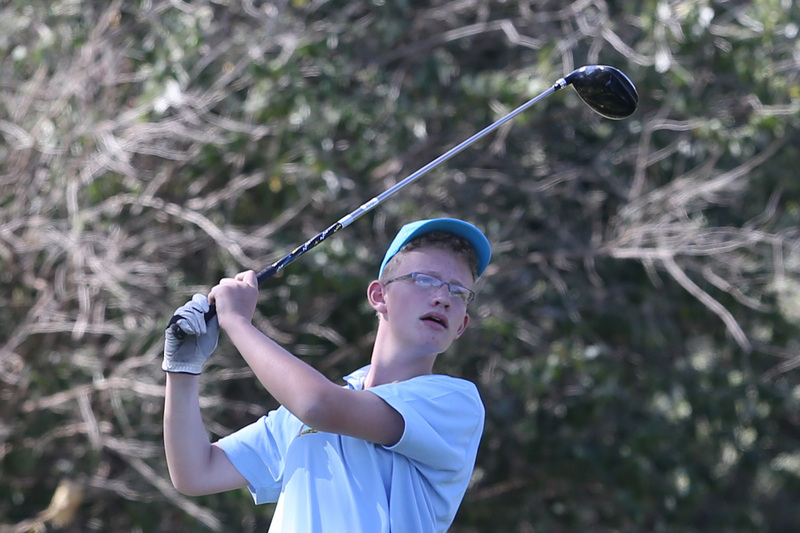 He won three divisions in 2015 at the Nedbank SA Disabled Golf Open for Juniors Les Autres and C division. In 2016 achieved two third places. He has also fared well in able-bodied competitions, winning the Glazier by Sanlam Junior tournament C division in 2014, achieving second place in 2015 and third place in 2016. He describes golf as “his life” and is excited to be participating in the 2017 Canon South Africa Disabled Golf Open. According to Reinard Schuhknecht, Brand Ambassador for SADGA and the 2017 Canon South African Disabled Golf Open, the 2017 event boasts one of the best and most diverse fields in the history of the tournament.